Chris Winn is a Rock Star! He is an expert in his field of work, positive and professional in every way. Chris knows how to price a home correctly, list it properly and sell it quickly. 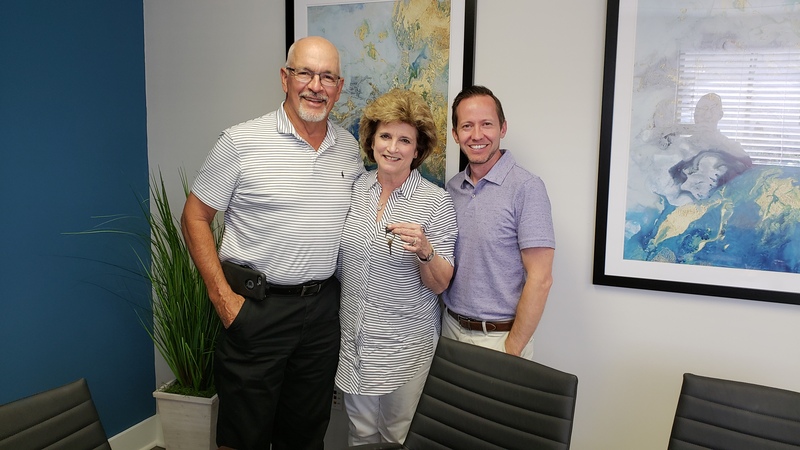 We were more pleased to work through the process of selling our home and buying a new home with Chris. He is a fantastic negotiator and is always helpful and encouraging. He returns calls and emails promptly and never shows signs of worry or concern. Chris seems to know how to anticipate the questions a client might have and answers them before you need to ask! We would not have gone on this journey with anyone but Chris!